The NPD data for July has dropped and Nintendo has topped the hardware and software charts this month, with Octopath Traveler and the Switch. The NPD has released its data for the US market for July, which covers sales results for physical and digital games, both retail and online. It’s worth noting that the data has been provided by participating publishers in “NPD’s digital panel,” and so isn’t indicative of the entire market as a whole. Hardware sales are up 19% year-on-year for July 2018 to $217 million. NPD attributes these gains to Xbox One, Switch, and “Plug N Play devices” like the NES Classic Edition, which was the best-selling hardware last month. Hardware sales are at the highest they’ve been, year-to-date, since 2011, with hardware spending up 21% to $1.9 billion for the first eight months of 2018. 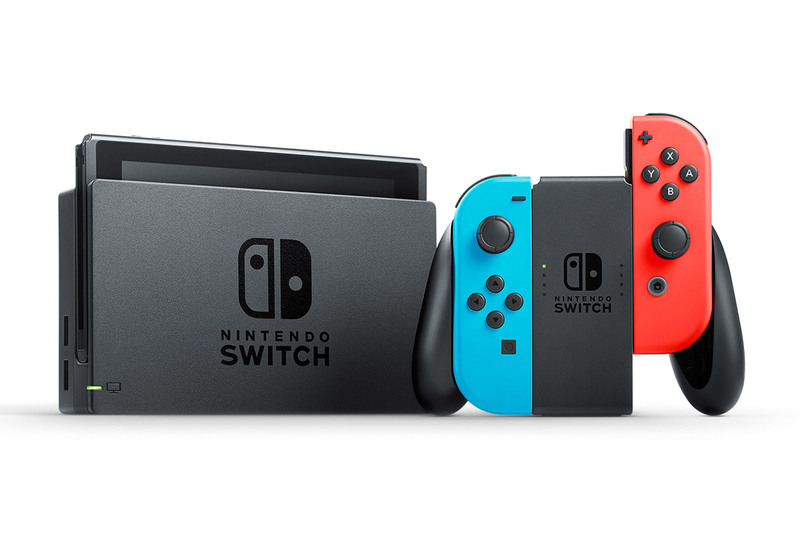 Nintendo Switch was July’s best-selling piece of hardware in terms of units sold and dollar sales, making it the seventh month since the console’s launch that it’s lead in the latter category, and the first time it’s beat out the competition this year. It’s also the second consecutive month that the company has topped hardware sales. This month’s figures also mark a high for unit sales of Nintendo hardware, that are at the highest they’ve ever been for a July month since 2009. The PlayStation 4 is still the best-selling console, year-to-date, while sales of Xbox One are up 60% year-to-date, and 50% in July. Dollar sales of Console, portable and PC software came in $246 million for July 2018, a 12% decline year-on-year, while software spending is up 5% from this time last year, to $2.8 billion. 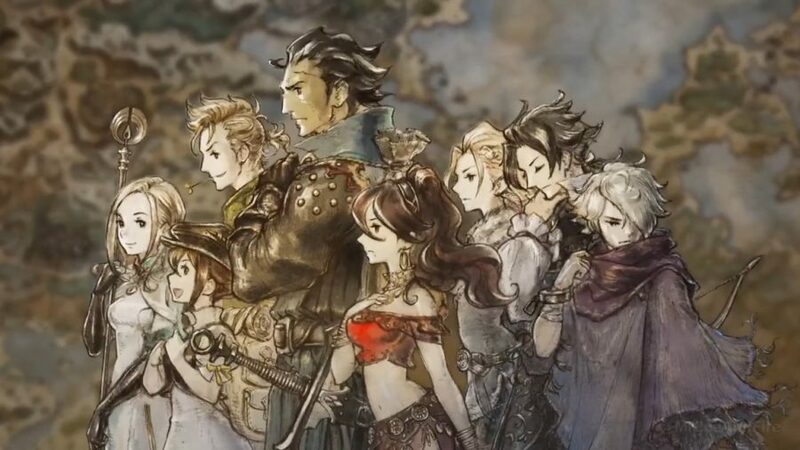 Octopath Traveler was the best-selling game of July 2018, which is great news for Nintendo, who bagged the title of last month’s best-selling game with Mario Tennis Aces. NPD reports that half of July’s top 10 best-selling titles are Nintendo exclusives. 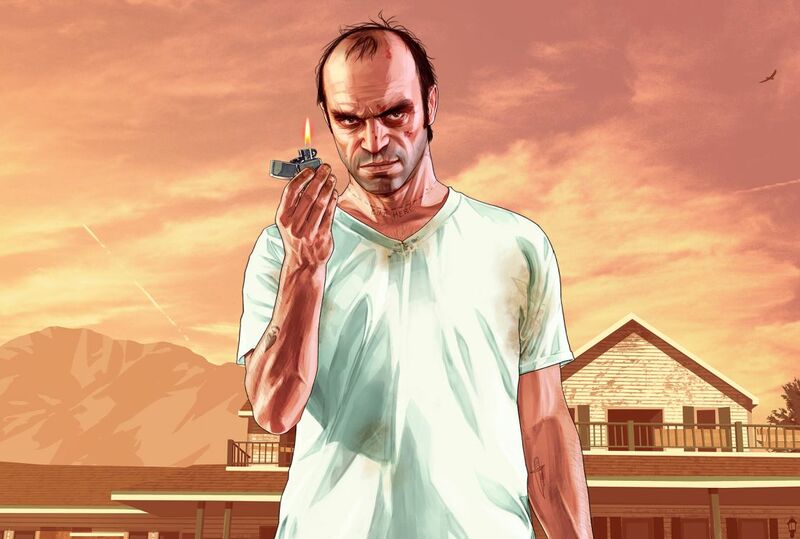 GTA 5 was the second best-selling game in July, and has outranked the competition on both Xbox One and PS4 to become the best-selling title for the month across both consoles. Mario Tennis Aces, the best-selling title for June 2018, dropped to tenth place this month. Once again, the Switch is the only platform to show growth in software dollar sales, with gains of almost 70% year-on-year, and that’s in the absence of data pertaining to digital sales on the platform that the NPD is not currently tracking. For the first eight months of 2018, Nintendo Switch software sales have more than doubled when compared to the same period last year, making Nintendo the top-selling publisher for games for both the month, and the year-to-date. The NPD software charts below account for both physical and digital titles for publishers in the Digital Leader Panel. For the month of July 2018, spending across video game hardware, software, accessories and games cards grew 14% year-on-year to $749 million. A decline in software sales was offset by an increase in hardware and accessories & game card sales. Year-to-date spending across all of the aforementioned categories is up 17% year-on-year to $6.8 billion. While this can be attributed to all categories, accessories & game cards saw the largest growth in terms of dollar sales.